L-R Jeff Jones, Tom Cochrane, Ken Greer, Peter Boynton, Rob Baker. 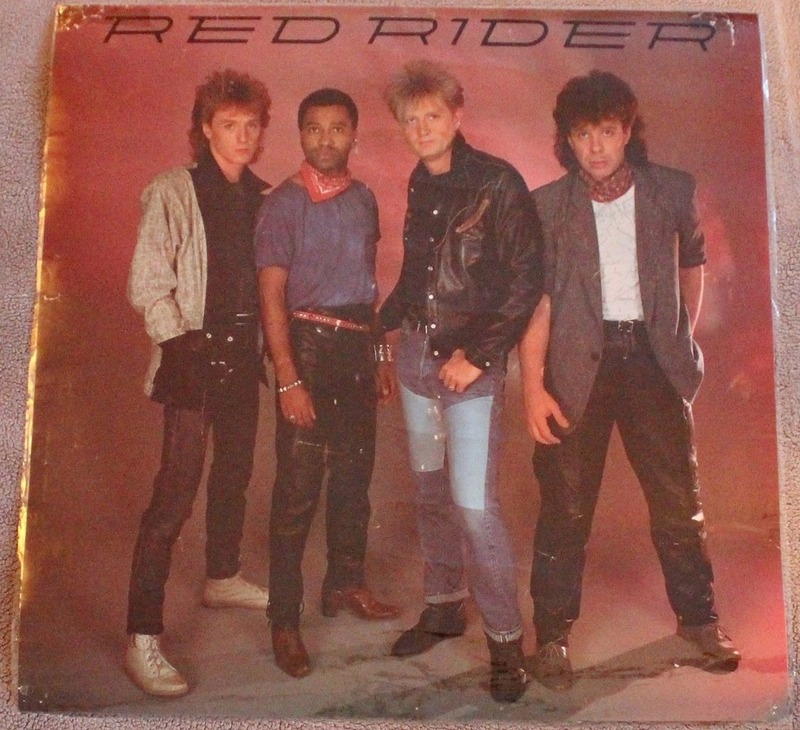 Red Rider was formed in Toronto in 1975 when Peter Boynton (keyboards, synthesizers, vocals), Ken Greer (guitars, keyboards, backing vocals) and Rob Baker (drums) joined up with Arvo Lepp (guitar) and Jon Checkowski (bass) and began playing around Toronto, performing both original and cover music. 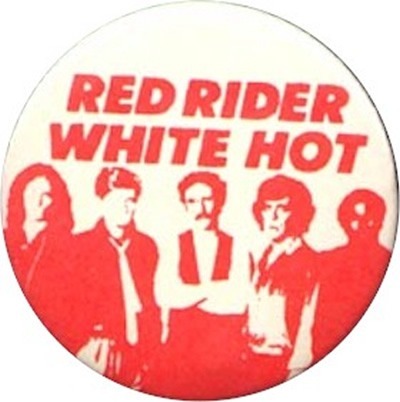 In 1978 their manager at that time was contacted by Capitol Records about adding singer/ guitarist/composer Tom Cochrane to the group. Tom was invited to one of the band’s gigs in London, Ontario to rehearse with them. Boynton, Greer and Baker were impressed with Tom’s playing and songwriting but Lepp and Checkowski were not as enthused over him and decided to leave the band. 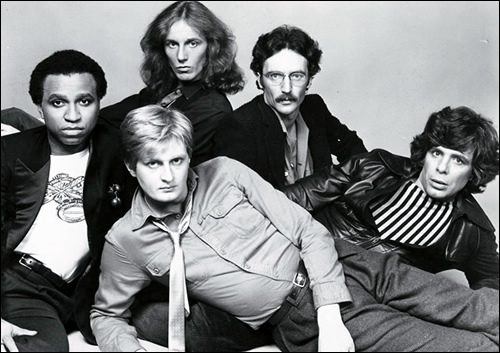 Jeff Jones (formerly with Ocean and the original bassist for Rush) was then brought in on bass, and it was the lineup of Cochrane, Boynton, Greer, Baker and Jones that were signed to Capitol and released their first album Don’t Fight It in October 1979. With the singles “White Hot” and “Don’t Fight It”, the album quickly reached gold status. 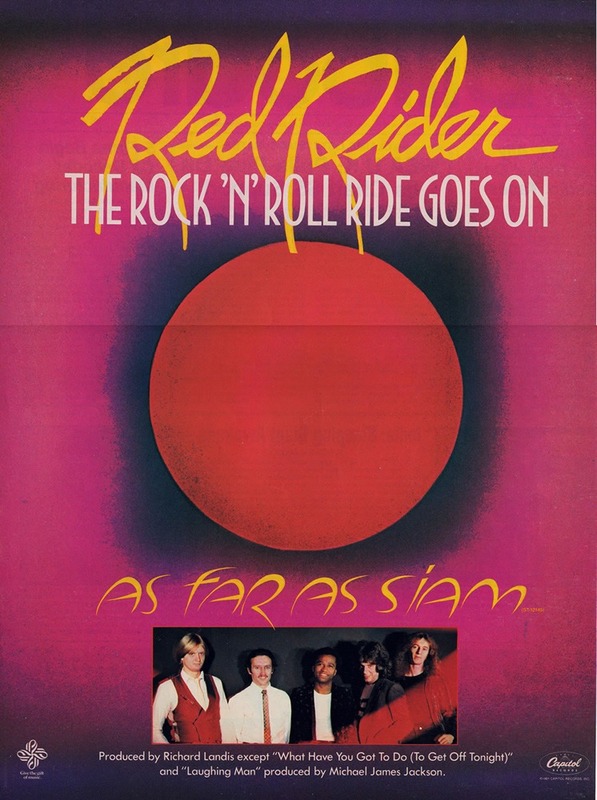 Their second album, As Far as Siam, was released in June 1981 and featured the hit “Lunatic Fringe”, which strongly featured steel guitarist Greer, whose soaring, searing lines gave Red Rider its distinctive sound. 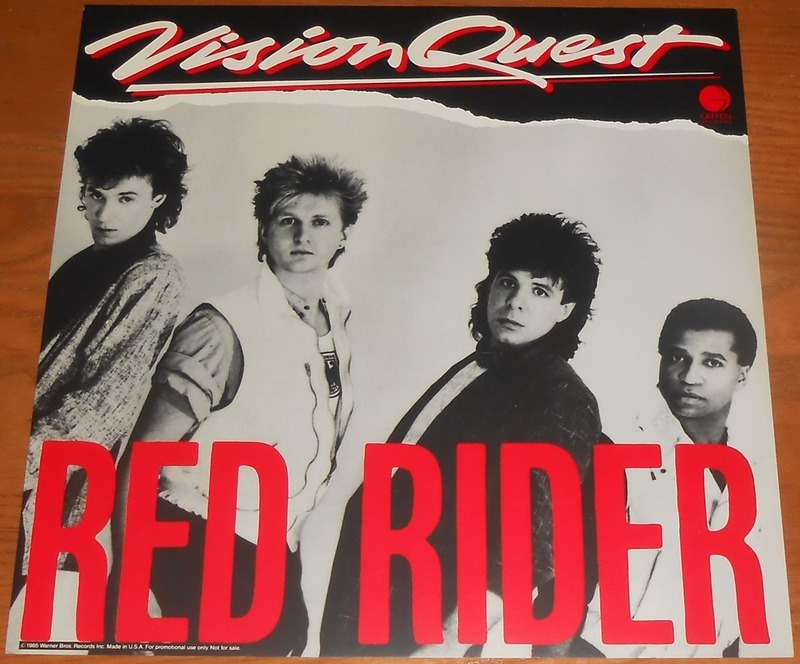 The song was also used in the 1985 movie Vision Quest, appeared as well in the Miami Vice episode “Smuggler’s Blues” and saw high rotation on the United States cable network MTV. It is now a mainstay on American classic rock radio. 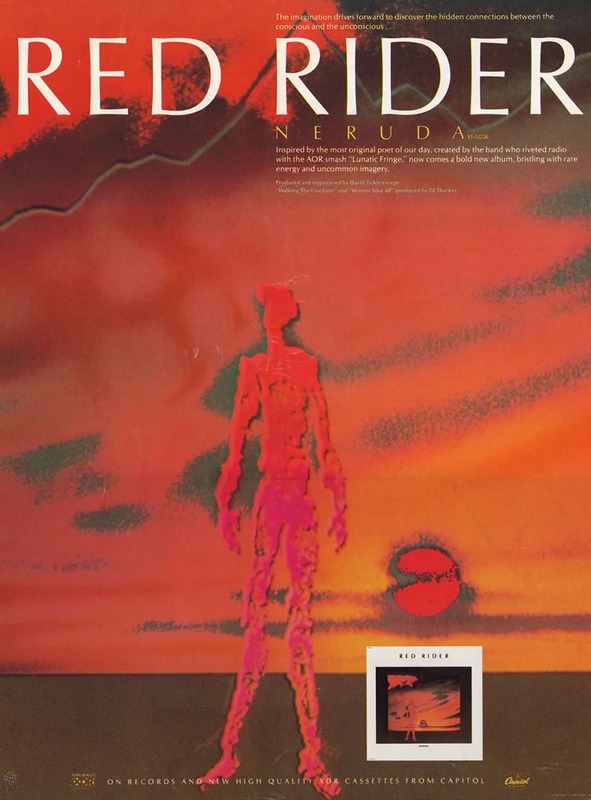 Peter Boynton was replaced by keyboardist Steve Sexton on Red Rider’s third album Neruda, released in March 1983, and the track “Napoleon Sheds His Skin” would become one of the more popular songs from the album, while “Human Race” picked up considerable FM radio airplay in the US, becoming their second best known song there after “Lunatic Fringe”. 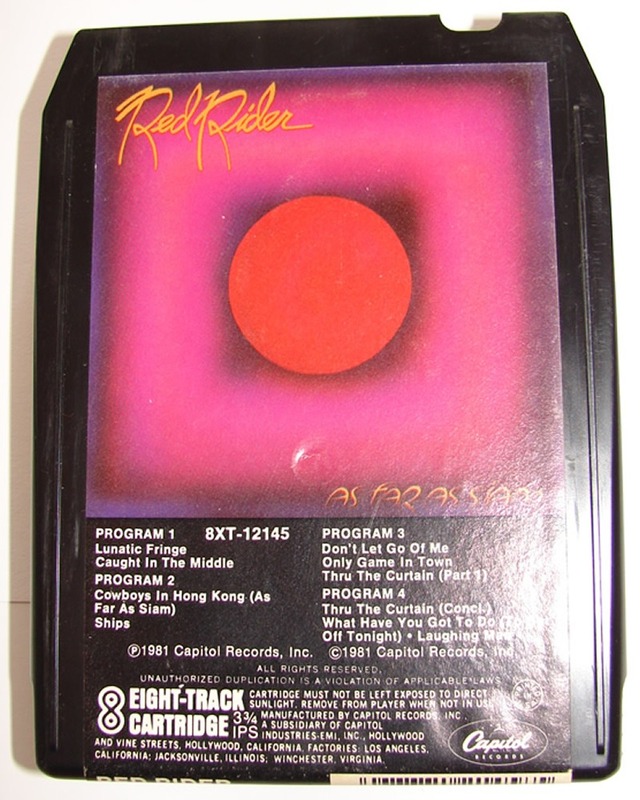 Moreover, the song “Can’t Turn Back” was used in the Miami Vice episode “Tale of the Goat”. 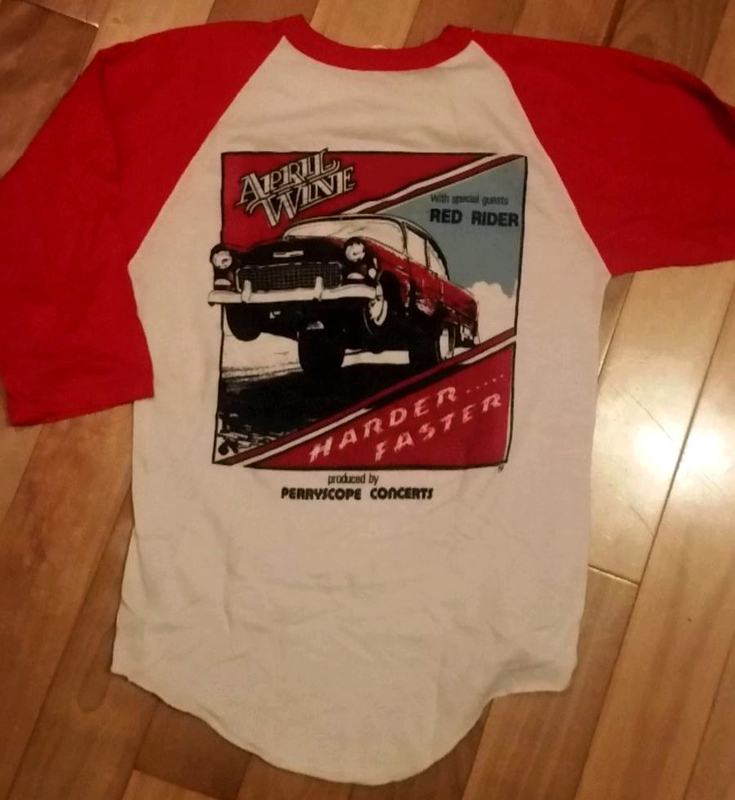 For their next release, Breaking Curfew (September 1984), John Webster (formerly with Canadian soft rockers Stonebolt) replaced Sexton on keyboards. 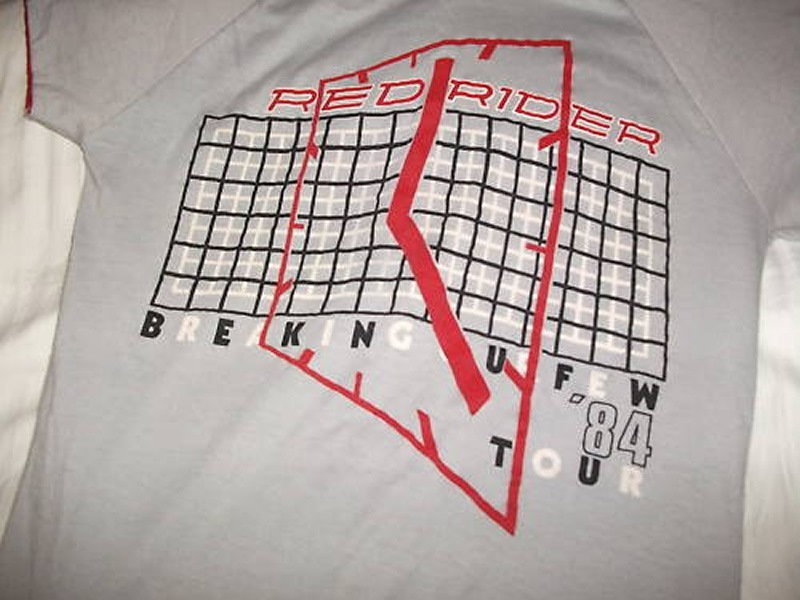 The album did not sell as well as Neruda and a dispute with Bruce Allen, the band’s manager, over the future direction of the band resulted in Red Rider’s departure from the Bruce Allen camp and a change in band members, as Jeff Jones and Rob Baker left. 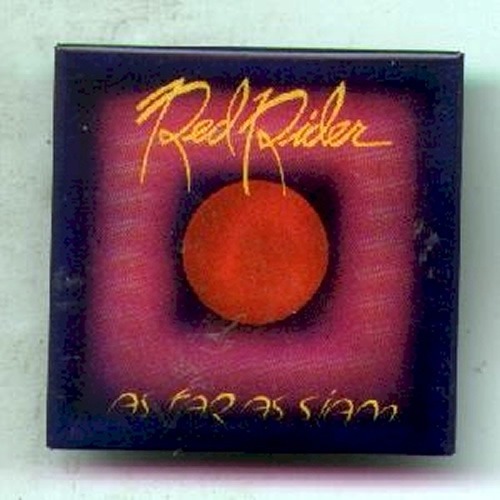 The three-CD box set Ashes to Diamonds, which includes material by both Red Rider and Cochrane as a solo artist, was released in 1993. 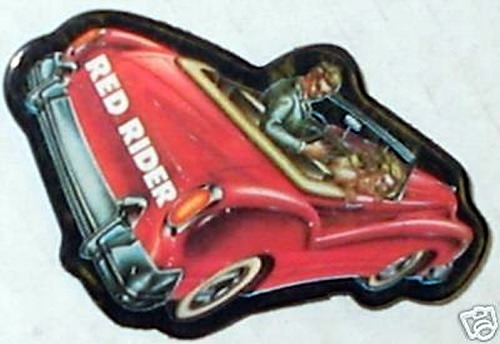 Cochrane, Greer and Jones reunited as Red Rider in 2002 to play a benefit show after their 80s guitar tech, John Garrish, was mugged and stabbed to death in the Yorkville section of Toronto. 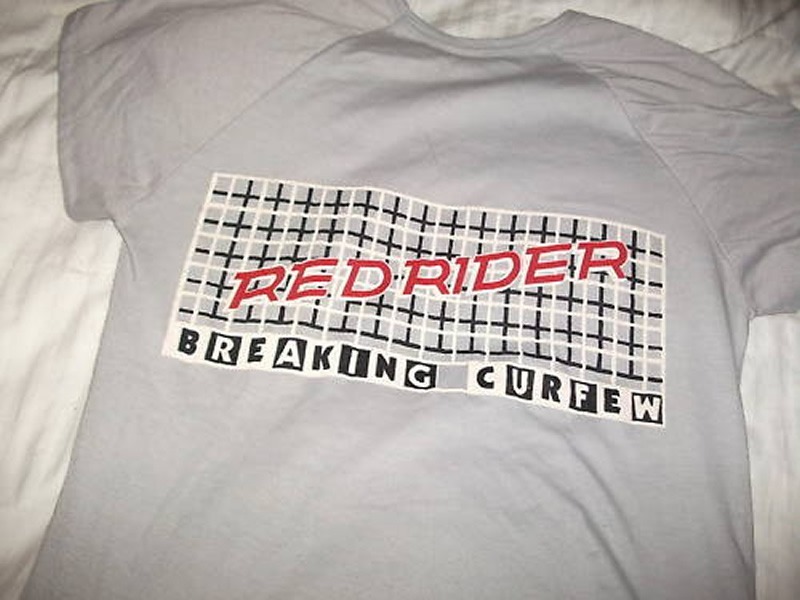 Capitol Records Press Release for Red Rider’s Breaking Curfew.